Welcome to Prestige Cars of Wokingham. We provide an extremely reliable service in and around Berkshire and Thames Valley areas, with a price that will surprise you. 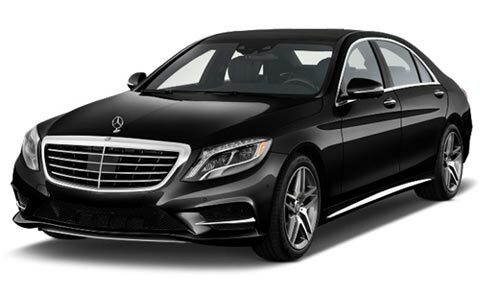 Prestige Cars established in 1982 to provide a chauffeur driven taxi price service to business people and local individuals. 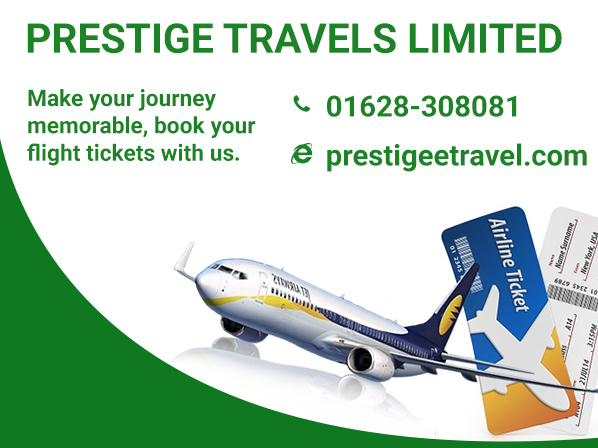 Our aim is to complete our clients satisfaction by ensuring that all pre-booked journeys are met on time, so that our clients arrive at their destination without any complications. All our drivers are smartly dressed, polite, friendly, courteous and helpful. Prestige Cars uses the latest technology to provide our customers with a high standard service all the time. 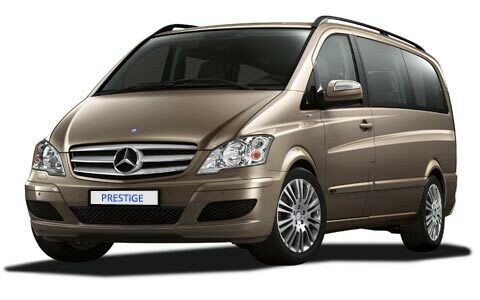 Prestige Cars provides 24 hours a day and 365 days a year service. Contact Prestige cars for a quotation or use our simple online quotation request form. We will deal with your inquiry in the most efficient way. Thank you for Visiting Prestige Cars!